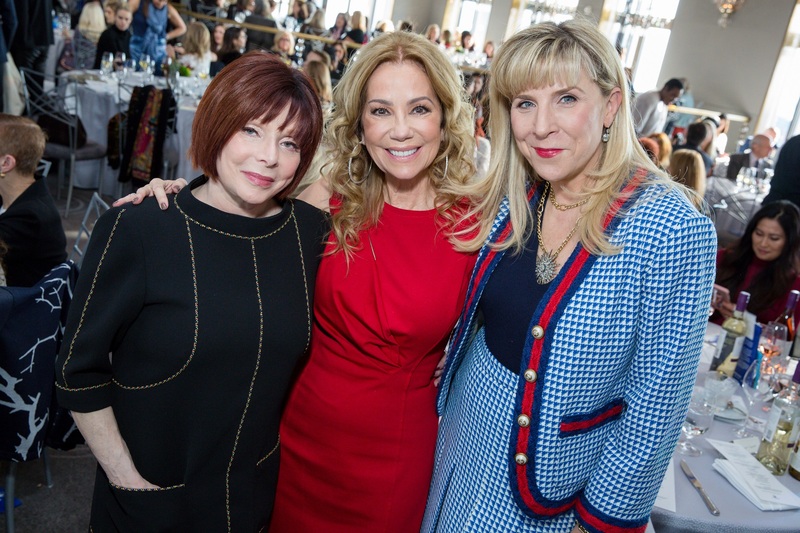 Over 300 women – leaders in the fields of entertainment, business, technology, arts, media, and politics – gathered at the famed Rainbow Room for the 31st Annual Power Lunch for Women. 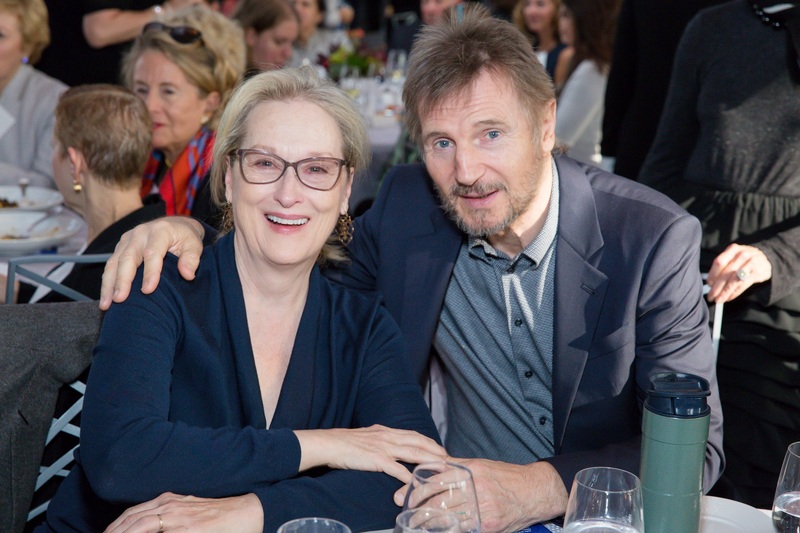 The intimate luncheon was emceed by “Good Day New York” anchor Rosanna Scotto and raised over $1 million to provide nearly 136,000 nourishing meals to New York’s City’s homebound elderly. This year, Citymeals honored longtime supporters Board Member Nick Valenti, Patina Restaurant Group and Tren’ness Woods-Black. 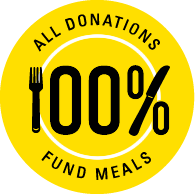 A board member since 1991, Valenti has championed several Citymeals initiatives, including Citymeals Dineout and Chefs Deliver. He and Patina Restaurant Group also serve as hosts for the annual Chefs’ Tribute to Citymeals on Wheels, which celebrated its 32nd anniversary in June 2017. Woods-Black, a longtime friend of Citymeals on Wheels, was also honored for her dedication to the city’s homebound elderly, spearheading the organization’s inclusion in the Harlem EatUp! festival. 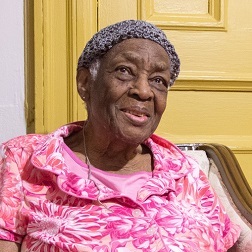 Dedicated Citymeals volunteer, Heava Lawrence-Challenger, was also honored with the City National Spirit Award for her enduring commitment to older New Yorkers in need. Every Saturday, she and her school-age daughter deliver meals to their homebound elderly neighbors before visiting with an 84-year-old meal recipient who lives alone and with whom they have developed a special bond. Read more in this year's press release.